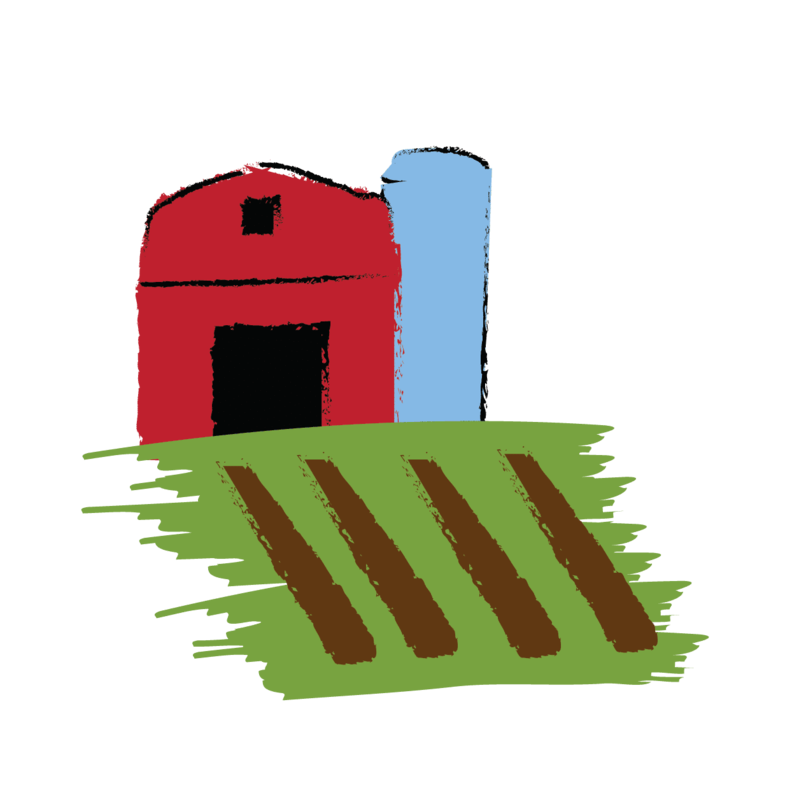 Feed Iowa First is a grass-roots community of businesses, faith organizations, schools, farmers and volunteers that unite in relationship-based service to help our neighbors to ‘Combat Food Insecurity by Growing Food and Farmers’. We believe access to fresh, healthy produce can and does transform lives. Fresh, healthy food is a basic human right, and ensuring access to it is key to building vibrant communities where citizens can reach their full human potential. The mission of Feed Iowa First and our Fresh Revolution is about making sure residents of Linn County, no matter their socioeconomic class, have access to healthy nutritious food. Access to good nutrition is vital to health, learning, longevity and quality of life. Feed Iowa First has three programs through which we strive to accomplish this mission. It is only through these vital partnerships of locally-grown and gleaned produce that enables Feed Iowa First to supply thousands of pounds of fresh produce to food pantries in Linn County. The produce that Feed Iowa First distributes is specifically grown for Linn County residents that are struggling with access to fresh, healthy and affordable produce. Our produce is provided at no-cost to patrons and no eligibility application is required. 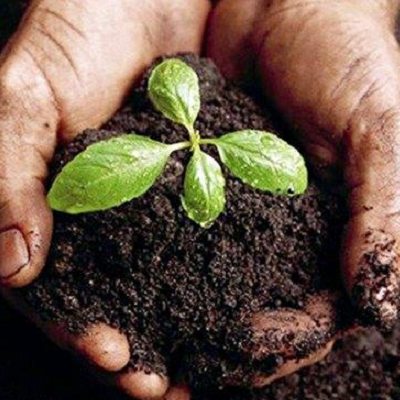 Our Grow Don’t Mow program creates growing partnerships with businesses, faith organizations, social service organizations and schools and puts the soil to work in open spaces to grow fresh produce. Feed Iowa First currently has 18 urban partnerships. This program resulted in a 46% contribution to the total produce donated by Feed Iowa First in 2018. 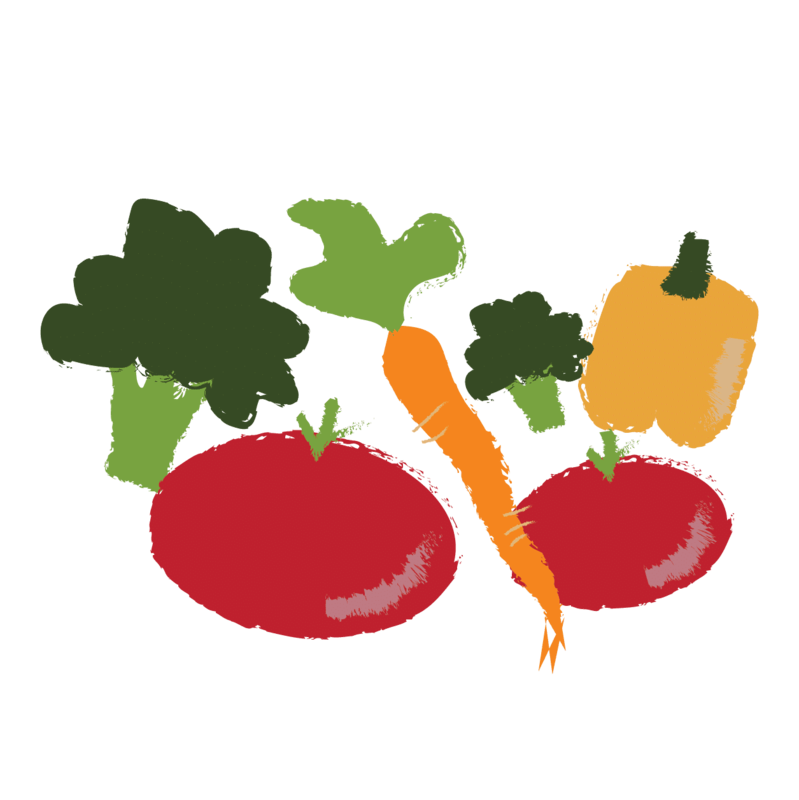 Our Don’t Waste Donate program is a partnership between Feed Iowa First and any local grower that would like to redirect excess produce to those that need it the most. Feed Iowa First has partnerships with many local growers that donate excess produce to Feed Iowa First. This program resulted in a 37% contribution to the total produce donated by Feed Iowa First in 2018. 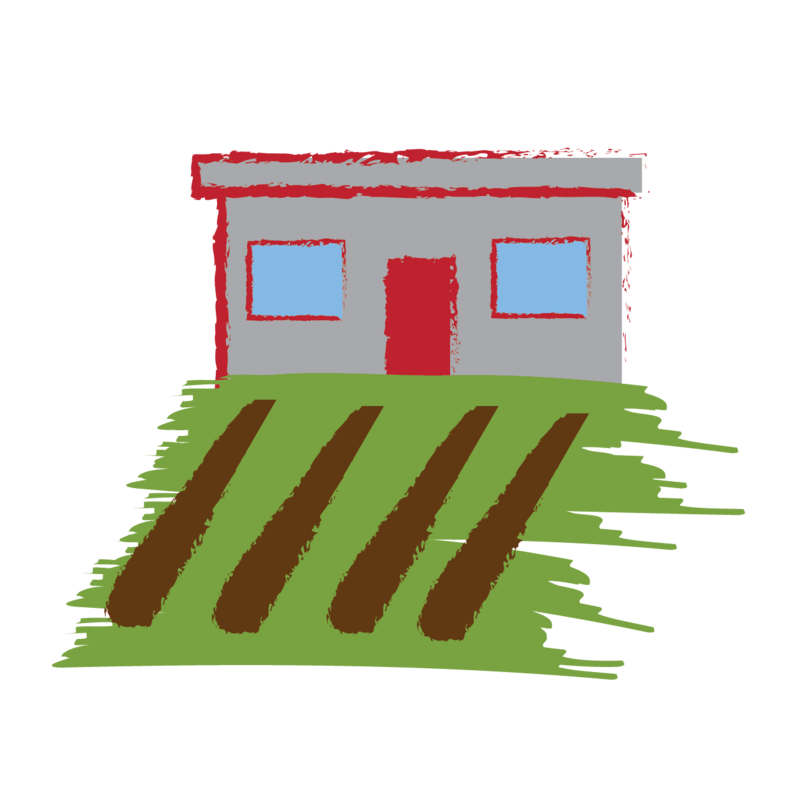 Our Grow Some Rows program is a partnership between Feed Iowa First and local growers that dedicate a portion of their land to grow produce specifically for Feed Iowa First. This program resulted in a 17% contribution to the total produce donated by Feed Iowa First in 2018. Feed Iowa First relies solely on contributions of individual support, grants and corporate donations. Please consider making a financial donation to Feed Iowa First. Your support goes directly to supporting our mission to ensure every resident of Linn County has access to healthy food. There are many ways to support the work we do in the community. 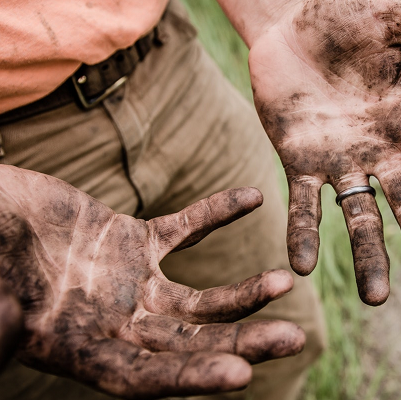 If you like to get your hands dirty then you’ll love volunteering for Feed Iowa First. Every hour of volunteer time goes directly to supporting our mission to ensure every Iowan has access to healthy food. Of course, we also welcome volunteers with fundraising, grant writing and other non-profit leadership skills. 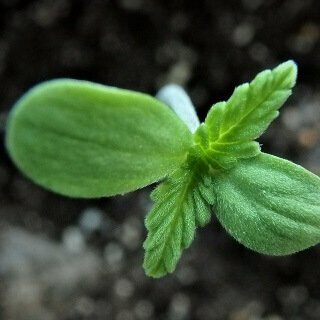 Through our Grow Don’t Mow and Grow Some Rows programs, businesses, faith organizations, schools and any grower can turn open land into a productive farm that grows fresh produce. Through our Don’t Waste Donate program any commercial or residential grower can donate produce to Feed Iowa First. 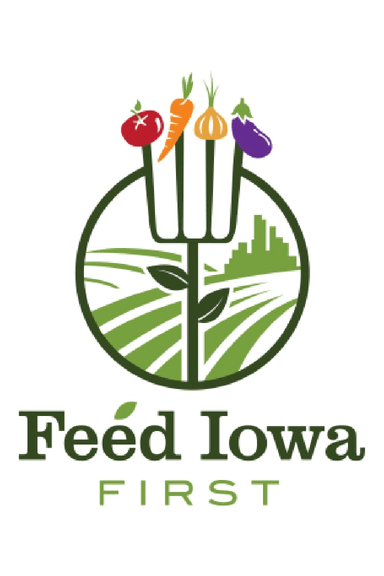 Please join our mailing list to receive the latest news and updates from Feed Iowa First.